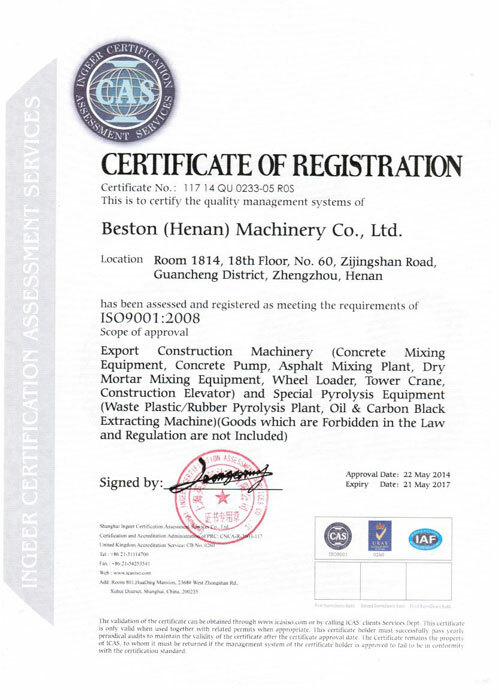 Beston (Henan) Machinery Co, Ltd. was founded in 2013, is mainly engaged in waste recycling equipment. And the new production factory covers the area of 133 thousand square meters with the investment of several hundred million. With years of development and innovation, we have developed a complete waste recycling system, including waste sorting plant, waste pyrolysis plant, charcoal production plant and egg tray machine. 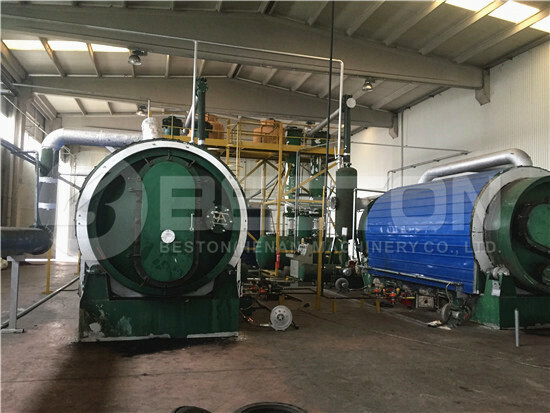 The representative products of Beston company mainly include municipal solid waste sorting machine, waste pyrolysis plant of waste rubber, waste plastic, waste tyre, biomass carbonization plant, etc. Beston Group has utilized advanced solid waste recycling technology to efficiently dispose of municipal solid waste, medical waste, industrial waste and so on. By this method, it can reduce secondary pollution at the largest extent. In addition, it can not only drive economic development in the local but also make a great contribution to sustainable development. 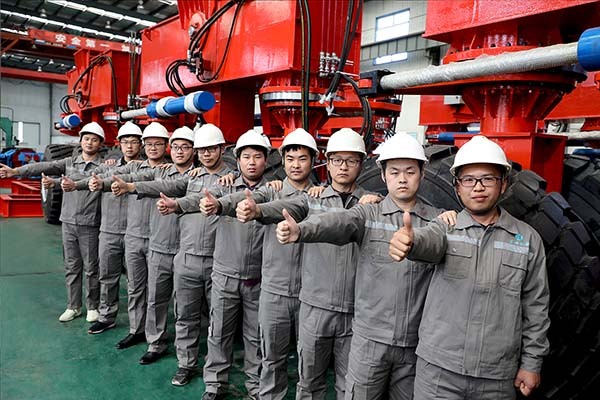 With the increasing improvement of our professionals’ technical skill, advanced processing technology, unique design structure, our company serves overseas customers with high-quality equipment and higher yield of the whole plant. 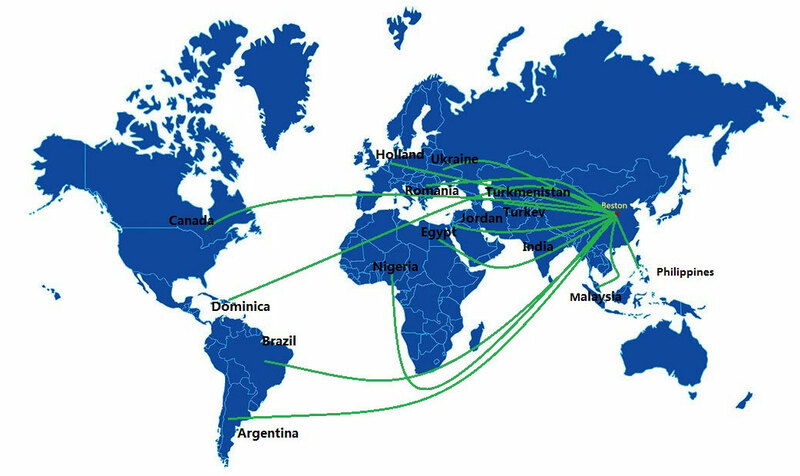 At present, our garbage sorting machine has been exported to the United States, Europe, Korea, the Middle East, Southeast Asia, etc., dozens of countries and regions. 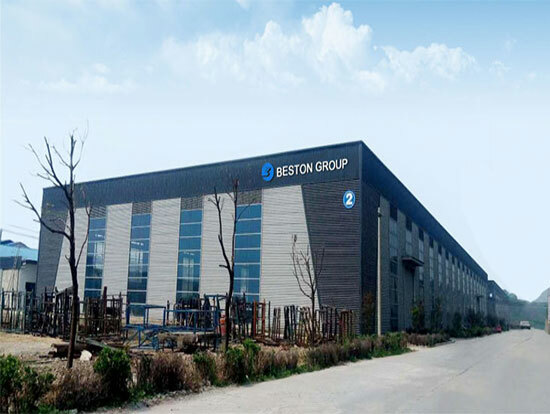 Beston Group mainly develops environmental protection projects, and it has owned the several famous certifications such as CE, ISO. SGS. 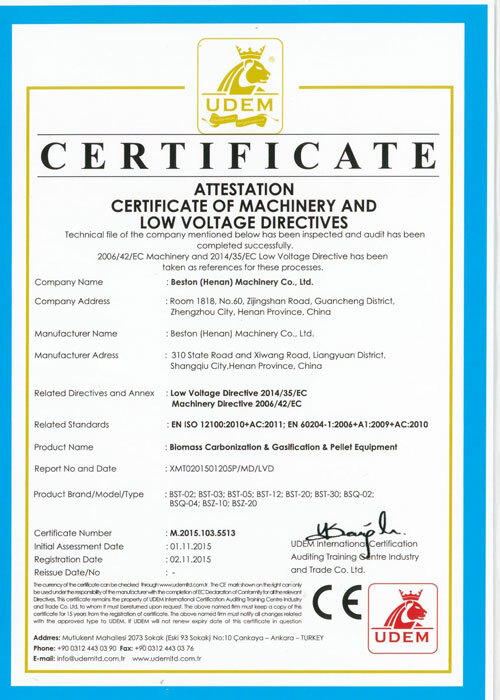 Our company has always adhered to the principle of “ Pursuing excellence, Keeping improvement”. Our engineers will be on site to help with installation and commissioning to make sure the equipment under normal operation. After that, we have a specialized department to get feedback from customers.